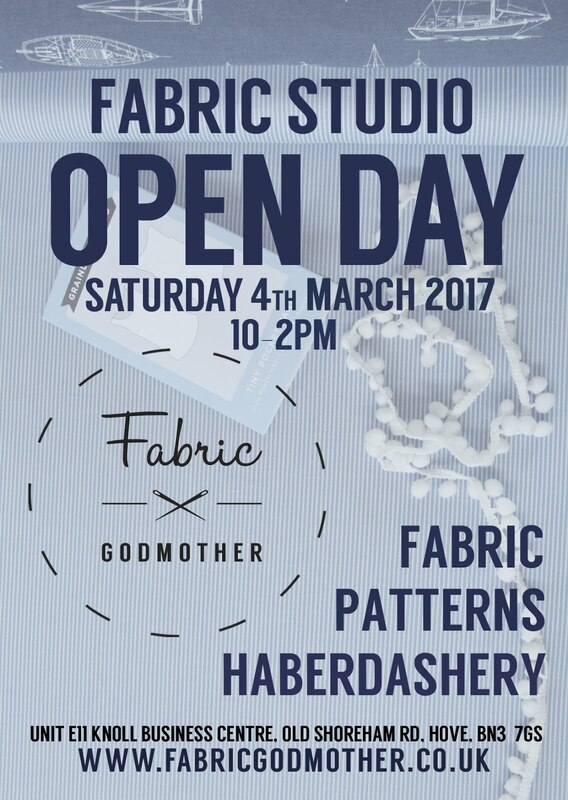 Open Day – Come and visit our studio on the 4th March! Come along and visit our sunny studio in Hove. Take your time to get up close and personal with our fabrics, peruse our large range of Indie sewing patterns and have a chance to have a chat to other sewing fanatics! We are based in the Knoll Business Centre in Hove on Old Shoreham Road, the nearest station is Portslade just 7 mins by train from Brighton. Or there are lots of buses from Brighton Town centre. The entrance if you are driving is Bellingham Crescent. We look forward to seeing you on the 4th March and will be here from 10-2 to welcome you. Textured Ponte Roma Jerseys & A New Tilly and the Buttons Pattern!